This Home comes with a Refrigerator, Microwave, Dishwasher, Electric Water Heater, Washer and Dryer, as well as Central heat and AC. Amenities include a Breakfast Bar, His/Her walk in Closets in the Master Bedroom and Ceiling Fans in the Living Room and Master Bedroom. This home also has an 11×20 covered patio deck. This beautiful and spacious Home is ready for immediate move in! 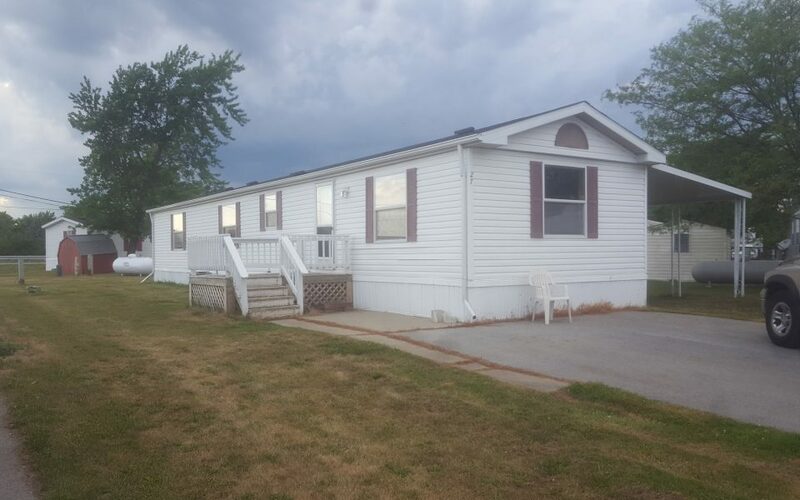 Located at the corner of 5 Point Rd and McCutheonville Rd., just five minutes from Historic Downtown Perrysburg with a boat ramp access to the Maumee River. Enjoy a quiet country setting less than 15 minutes to Toledo or Bowling Green. Levis Commons is less than 5 minutes with many public outdoor events as well as various shopping, restaurants, cinemas and so much more!